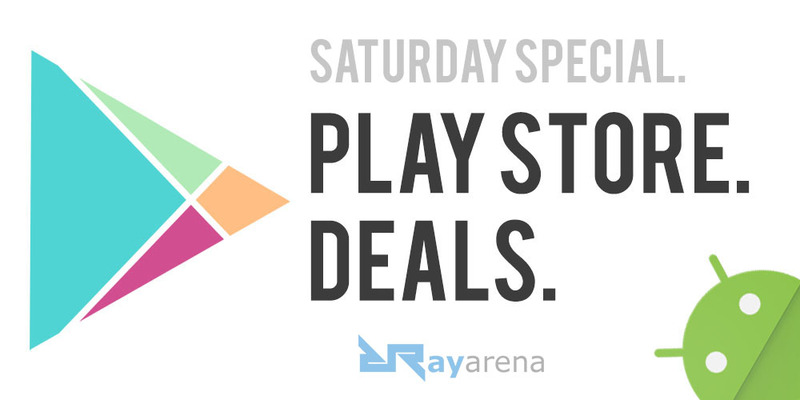 Another Saturday and we are back again with some good Play Store Deals. So without any further ado let’s get started. That’s all for this weekend. We will be back again with some fantastic Google Play Store deals by coming Tuesday. Until then stay tuned at Rayarena.